Bahauddin Zakariya University Multan is an important general education public university of southern Punjab which was established in 1975. Zakariya University has main campus in Multan and it is awarding degrees in more than 60 subjects from BA/ BSC to PhD level. It has academic departments in the faculties of social sciences, Islamic studies & language, commerce & Business administration, law, pharmacy, science, engineering, veterinary sciences and agriculture sciences & technology. Many colleges and higher education institutes of southern Punjab and also other areas of Punjab are affiliated with BZU Multan for bachelor to PhD level education. Every year, thousands of regular and private students appear in the exams under BZU which are held twice in a year. Soon after the end of exams, BZU starts checking of the papers. The 1st professional annual exams results and the 2nd professional annual exams results are announced just few months after the exams. Soon after the result announcement, the students can view their results at the official site of the university as results are immediately uploaded at the official site of university soon after the result announcement. The result cards are also dispatched to the addresses mentioned by the students. The position holder students are given prizes soon after the result announcement while their names and positions are announced before the announcement of general results. After the result of annual exams, BZU starts admission process of next exams which are held just few months after the results which help the unsuccessful and new students to give their exams earlier than normal time. 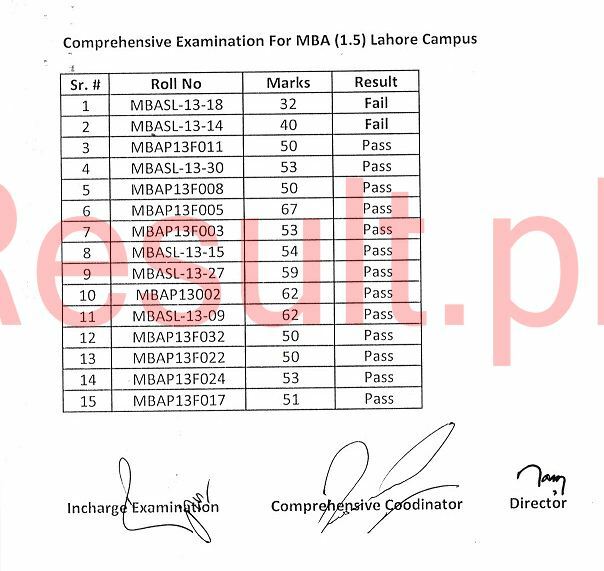 As you know that BA, Bsc 2nd annual results have significant importance for the 3 year llb last session.I have discussed you Controller sahib,& you replied that you are going to announce result before 31.12.18 but till today 14.01.19 result has not been announced.I am going ask, are you not playing with the career of students? 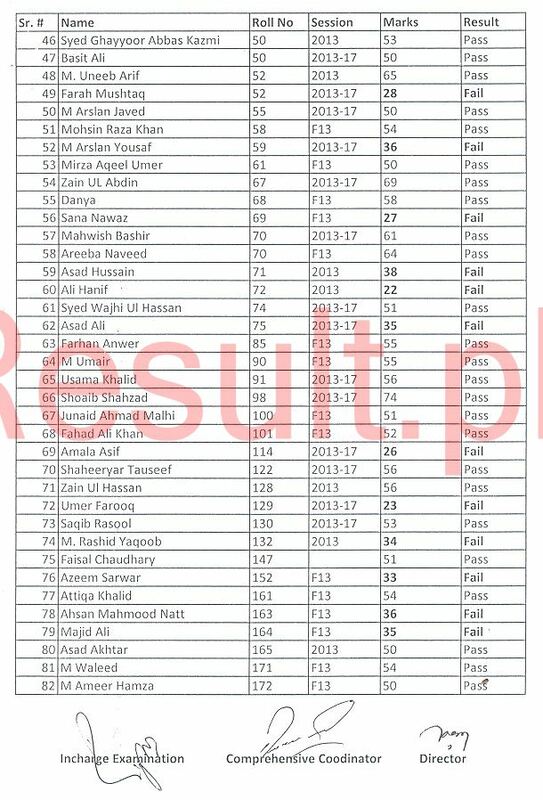 Please , inform me about the result date of M.A Urdu 2018 . When will come the supply result p1.last date has finished. Plz koi bta dy k private M.A urdu part 1 supply ka result kb aye ga????? Aslamoalikum sir bsc ka result kab tak announce ho ga? Agya hy BA ka result. B.A aur bsc ka result 10th august ko aiga. Bsc ka result kab a rha hy? Sir bsc ka result kb aa rha ha?? dear sir what is date of bsc result 2018. Jab BA/Bsc ka result Bzu ka aye kindly mere number 03463247580 pe msg ya whatsapp krna. Result kab aa raha hai B.A ka? Final date?? ?